Peter, Still out of a job, and now severely obese, decides to take on a new profession: Fishing. After buying a boat at a police auction, he soon finds himself in debt to a loan shark. When Peter hears of a legendary fish that, when caught, could win him the money he needs, he and the guys go searching for the mystical creature called ‘Daggermouth’. 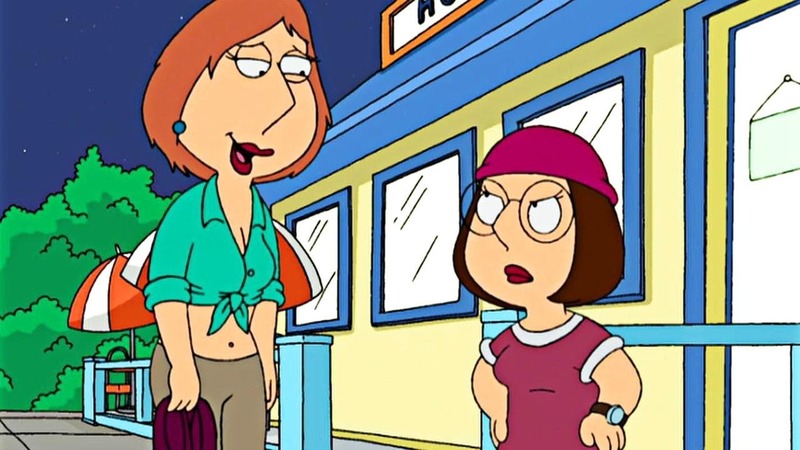 Meanwhile, Lois tries to cheer up Meg with a spring break trip, where Lois is the one getting all the attention.